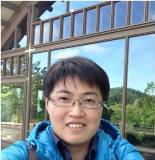 Li-Wan Chang finished her 6 month Fellowship program in November 2013. Li-Wan is a research assistant at the Taiwan Forestry Research Institute in Taipei. There she does research on forest stand dynamics in response to natural disturbances. She also manages the Institute’s extensive library and helps the organization with international cooperation. At WFI, Li-Wan studied the similarities between forest health and management issues between the US and Taiwan. She concluded that while many things are similar, public perception of forestry and forestry issues is very different between the two and that perception plays a major role in how forests are ultimately managed. 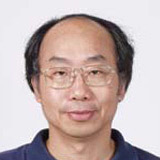 Yen-Chang has recently been promoted to Chief of Fu-Shan Research Center, an internationally renowned research forest under the Taiwan Forestry Research Institute (TFRI) in Taiwan. After her fellowship, Rebecca went back to work for the Taiwan Forestry Research Institute. In 2017, she coordinated a new project, the Taiwan Tree Project, in partnership with Australian experts to conduct a portrait photo of Taiwania, one of the tallest conifers in East Asia. The project was very successful and raised more than one million New Taiwan Dollars for environmental conservation in Taiwan. 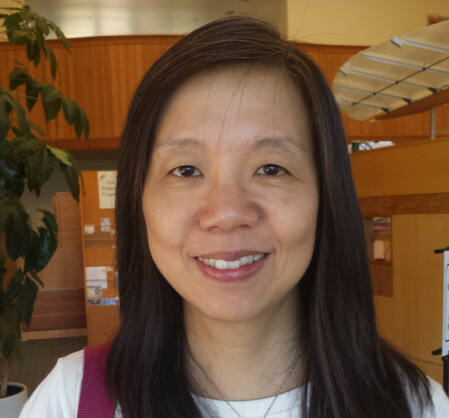 Dr. Chao-Nien “Carol” Koh finished her WFI Fellowship Program in 2015. During her 6-month WFI Fellowship Program she focused on developing more advanced protection programs for the urban birds in Taiwan. 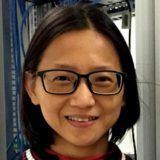 After her program she resumed working for the Taiwan Forestry Research Institute (TFRI) where she has been for over two decades. At TFRI her current research focuses in ornithology in the urban setting. Some of her research has demonstrated that birds in the urban ecosystem have difficulties in raising their babies compared to those in the mountains. This finding has prompted her to develop educational materials for the public on how to help the birds and their habitats in the neighborhoods around the city of Taipei. During 2016 she created two outreach programs “bird-sleuth club” for primary school and “bird’s nest-box watch” in Taipei’s Botanical Garden. She also proposed the creation of a wildlife corridor in East rift valley where she investigated biodiversity in the last eight years. David manages 1000 hectares of forestland in the Taimali research center, under the Taiwan Forestry Research Institute. The center is located in southeast Taiwan. It is one of six research centers which belongs to TFRI. During his Fellowship in 2005, David explored avenues other than logging to generate income from forestland, such as carbon sequestration projects and ecosystem services. 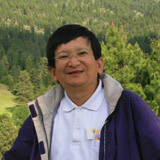 Dr. Yu-jen Lin has worked as a scientific researcher at the Taiwan Forestry Research Institute since 1998. His research projects involve carbon sequestration estimation of the economic trees and bamboos in Taiwan and charcoal production utilizing bamboo and forest biomass residues. During his ten-month fellowship at WFI, Yu-jen did extensive research on the technologies and processes of woody biomass utilization in the West. He focused on production mechanisms that he could apply towards Taiwan’s forest resources, specifically the potential for bamboo to be used for the production of wood pellets. Yu-jen’s fellowship was sponsored by the Harry Merlo Foundation and National Science Council of Taiwan, and supported by the Taiwan Forestry Research Institute. 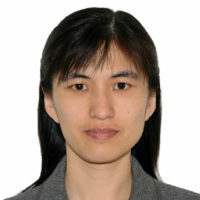 Bonnie, formerly from the Taiwan Forestry Research Institute (TFRI) in Taipei City, is now an Associate Professor at the Department of Forestry, National Chung Hsing University, In Taichung, Taiwan. During her Fellowship in 2003 Bonnie researched watershed management and associated research techniques. 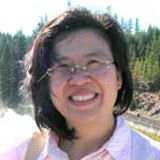 I-Chun Lu completed a five-month fellowship in 2010 researching methods and technologies used in environmental education in the Pacific Northwest. She returned home in October and resumed her work for the Taiwan Forest Research Institute. 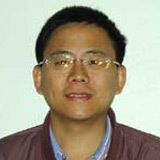 I-Chun is an assistant researcher in the Botanical Division of TFRI. She was previously stationed in Taipei, but will resumes her duties at a new work station in Yi-lan county.